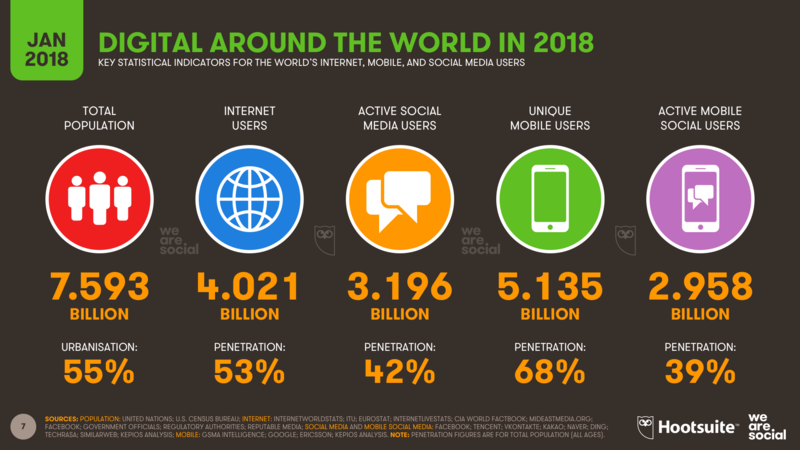 Social media has become one of the most effective marketing channels to communicate directly with the prospective customers. It is an inexpensive way that gives the brands the opportunity to get in touch with the broader audience base. Social media has entirely transformed the way businesses talk to their customers online. Today, even small businesses can get the kind of exposure which was available to those with huge budgets. They can also strengthen their ties with the customers. Gone are the days when companies used to depend on press releases or hard-hitting campaigns to target customers in order to convince them to buy their products. But in the era of digital marketing, where the social media is prevalent, people demand more honest and direct relationship with the companies. Every business knows the importance of social media. The competition for creatively promoting products and services has become intense on social media. To overcome the competition, it is essential to know the latest trends and techniques in promoting the products creatively. A contest is a great way to promote your product without any advertisement. Contest posts encourage the audience to engage with your brand or product and also help you to increase the followers by making new people ‘like’ or ‘follow the page’ in order to participate. While running the contest for product promotion, make sure you keep it simple, exciting and offer giveaways to all the participants. 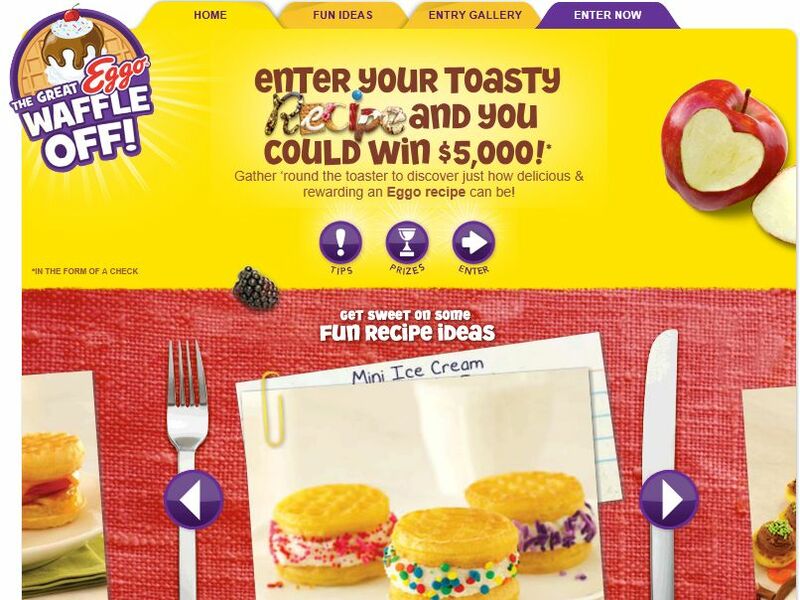 Example: Kellogg’s Eggo organized a two-part Facebook contest—The Great Eggo Waffles Off! The first part of contests inspired contestants to submit their best recipe for waffles. In the second part, fans were required to vote for their favorite recipe. The winner of the contest received a cash prize worth $5, 000. The contest was so successful that not only brand becomes the talk of the town, but also repositioned itself from simple breakfast food to a tasty means of expression. It is difficult to earn the trust of first- time customers. You might get successful in generating leads, but it’s hard to convert those leads into sales. Social proof is a great way to build trust and help the customer in deciding to buy your product. The consumer buying decision, of course, depends on a lot of factors such as taste, quality, and product package design; but sharing social proofs acts as an influencer that promotes your product in a good light. Example: Not that Starbucks needs any advertising, but still celebrities are often spotted with the beverage in their hand strengthening their social impression and positioning them as a status symbol. Promotional pricing is the most potent strategy companies are using these days. It is a great way to attract the budget conscious customers. While including the posts that can provide the information about your product, you can offer your followers promotional pricing. You can also reward them by offering discount coupons in their loyalty schemes. Example: Kate Spade New York always provides special deals to their fans that keep their fans come back on their page again and again. There are billions of individual pieces of content on the internet. It is difficult for the content you produce to stand in the crowd. Visual content is helping the brands in capturing the necessary attention of the customers. It performs better than plain content. Example: Starbucks is consistently doing a great job on all the social media platforms. While frequently showing off their trademark cups and their unmistakable logo, they are managing to advertise their products creatively. Joining relevant communities on social media provides you with the opportunity to promote your product globally. The approach brings a better result since members are already interested in the product. But it is imperative that you also engage with the group members, reply to their queries, and engage with their posts. Videos are a great way to demonstrate your product visually. By highlighting the USP of your product such as product packaging, product design, pricing etc. in a creative way will provide an interactive experience to your customers. Research shows that video posts have 135% more organic reach than photo posts. Example: A couple of years back Google — a search engine giant — launched a new logo for itself and Alphabet — a new parent company. The period was a perfect time for the company to retrospect. Therefore, it took to video to display how much its products have evolved as well as how those products have enabled worldwide around them. Customers want to know the multiple ways your product can be used. This gives them the more reason to buy your product. You can give a demonstration either by recording the video or by going live with a video so that you can have a live interaction with your customers. Example: Oreo has come up with the video where the brand has demonstrated how the customers can use their cookies to make Oreo banana cream pie. They get an excellent response from their target audience and throwing out a creative use for their cookies. There are plenty of ways to promote a product. Social media gives businesses a direct way to interact with the potential customers from all over the world. If you are clear on where and how to spend and are creative with what you have, you can accomplish more than you ever thought you could with your social media marketing.